But a majority are actually reducing their debt. Canadians may have taken to heart all those warnings that we’ve piled up too much debt. But while some are busily paying down their debts (a majority, in fact, according to one new survey), others are throwing up their arms and declaring they will never see an end to the debt cycle. Nearly one-quarter of Canadians who are carrying debt say they will be indebted for life, according to a survey carried out by Ipsos Reid. On average, indebted Canadians expect to be debt-free within 8.33 years, but 23 per cent told Ipsos Reid they would never escape their debt. Another 13 per cent said they would need at least 20 years to pay it all off. “It's concerning that being debt free is such a distant goal for many Canadians," said Doug Jones, president of tax advisory service BDO Canada, which commissioned the Ipsos poll. 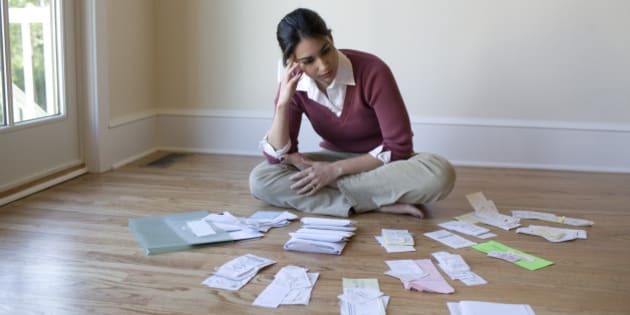 "While only one-quarter of in-debt Canadians are worried enough about their debt to seek professional advice, many could benefit from speaking with a licensed insolvency trustee, who can explain all the debt relief options that are available to them." The Ipsos poll landed the same day as a report from credit ratings agency Equifax that found Canadian consumers have once again increased their debt — although a majority are now reducing what they owe. Canadian consumers’ total debt rose to $1.618 trillion in the first quarter of 2016, Equifax reported Thursday, up 4.78 per cent from a year earlier, but down slightly (0.21 per cent) from the previous quarter. 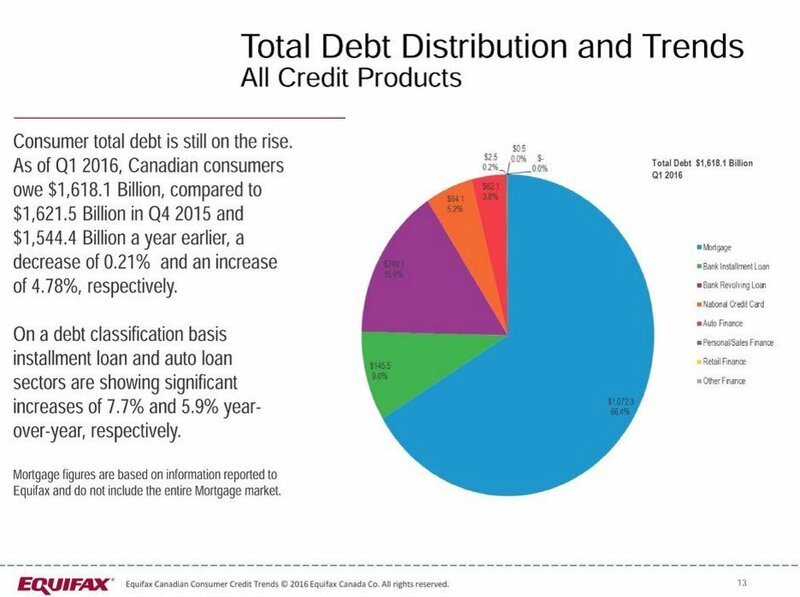 Mortgage debt accounted for two-thirds of that ($1.072 trillion) but installment loans (up 7.7 per cent) and auto loans (up 5.9 per cent) were the fastest growing segments of the credit market. 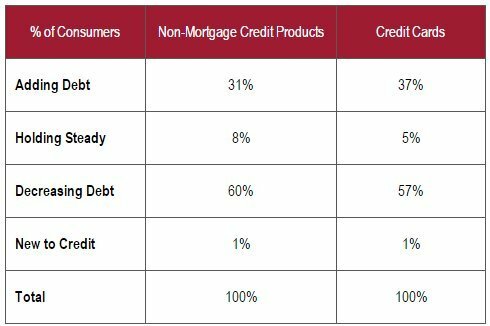 Among those carrying non-mortgage debt, 60 per cent are reducing what they carry, while 31 per cent are adding to their debt, Equifax found. “While overall debt has continued to increase on an annual basis, one has to take a closer look at specific sub-groups to see the full picture,” Regina Malina, senior director of Decision Insights at Equifax Canada, said in a statement. Equifax found loan delinquency rates have spiked in oil-producing provinces, which have seen large increases in unemployment since oil prices fell. 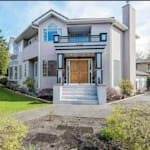 But delinquencies are falling in other parts of the country, with Ontario (down 4.1 per cent) and British Columbia (down 3.1 per cent) leading the way.